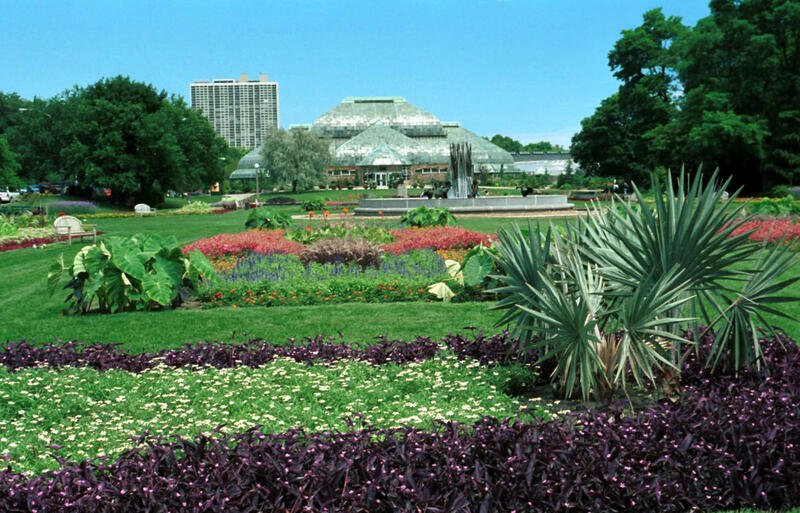 Peaceful and enchanting gardens in the heart of Lincoln Park, adjacent to the zoo. Open 9am-5pm daily. Free admission.